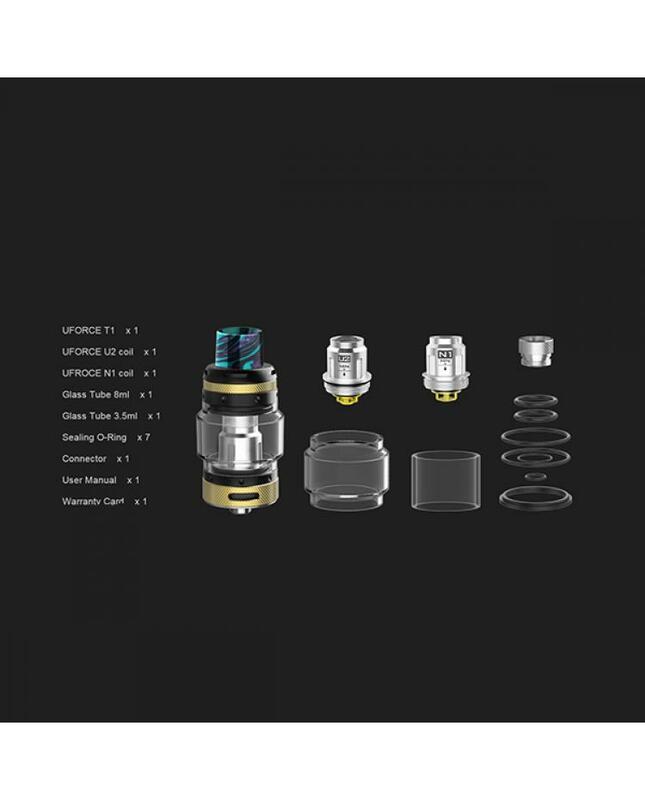 Newest voopoo uforce T1 sub ohm tank, the new member of voopoo uforce series tanks, which can hold 8ml e juice, comes with standard 3.5ml glass tank and 8ml bubble glass tank to enlarge the capacity of voopoo tank. 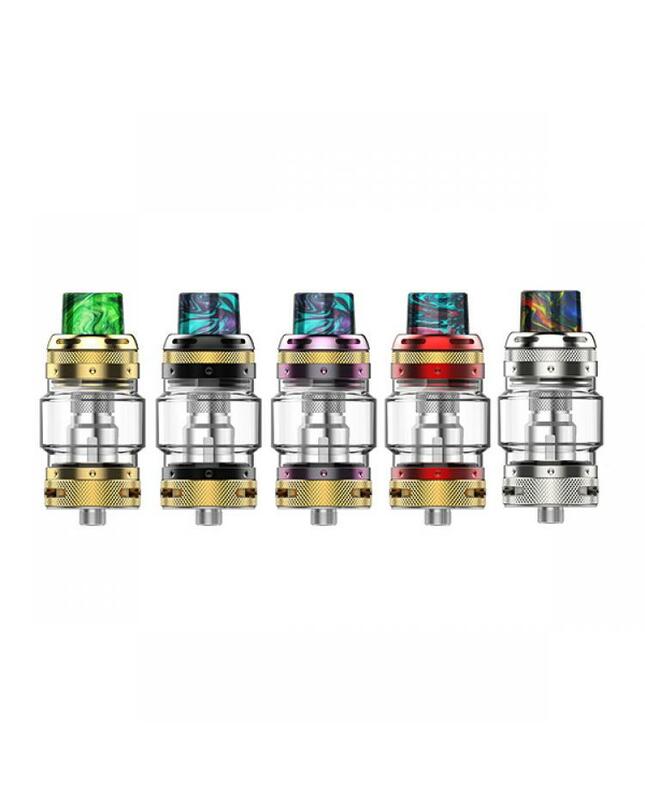 the new voopoo tank processed by knurl technique, full of the sense of industrial times, steampunk style intermingles with modern technology makes uforce T1 looks more fashionable. 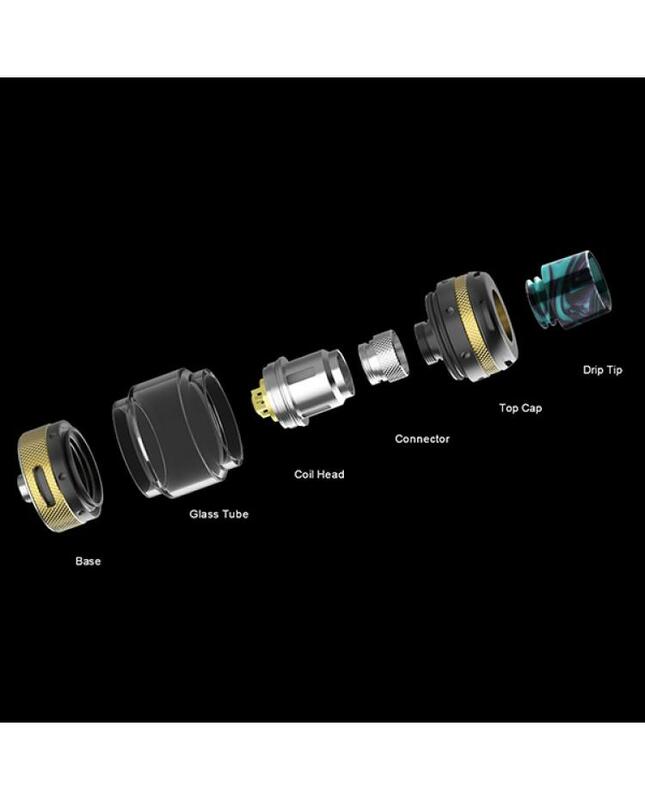 voopoo company released totally 7 different coils for the new sub ohm tank, the packing comes with U2 coil and N1 coil, the U2 coil is dual structure coil head, allow the tank fire up to 80watts. 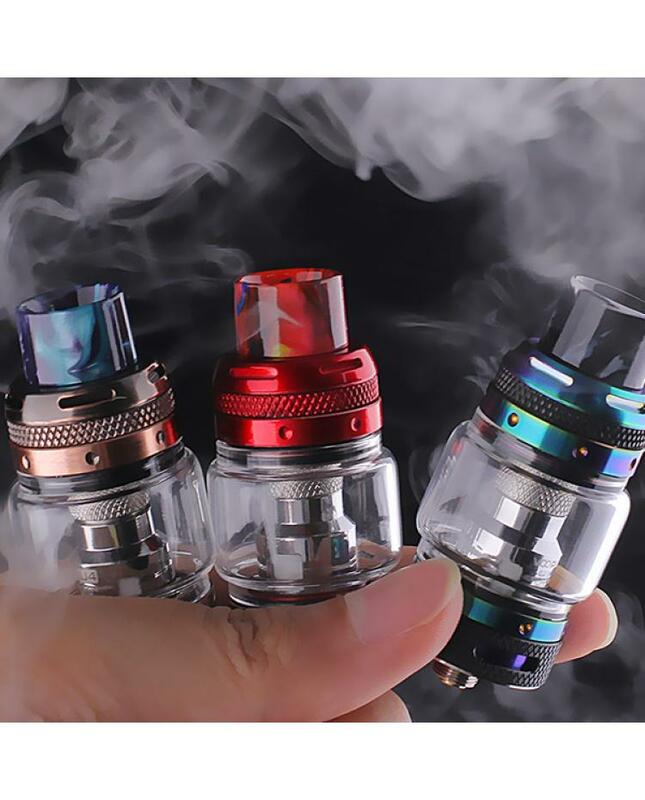 the N1 is a single meshed coil, the innovative meshed coil made the new material could be heated fast while the heated area is well-distributed, thus to brings smooth taste and intense flavor.